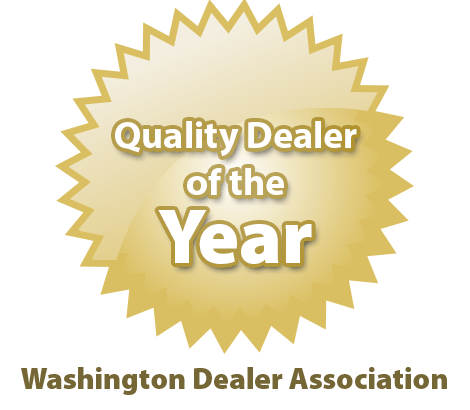 Customers who are looking for an honest, reliable car dealer in Lynnwood have come to the right place. 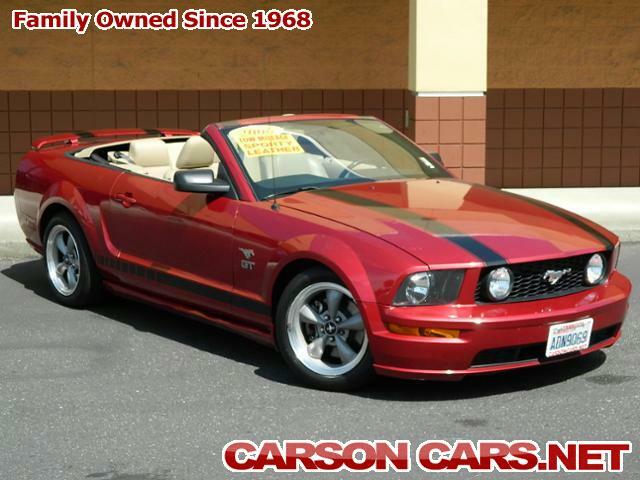 Carson Cars offers reasonable prices, great financing options and excellent warranty services for all of our customers. We sell vehicles of all makes, models, and types; including cars trucks and SUVs. 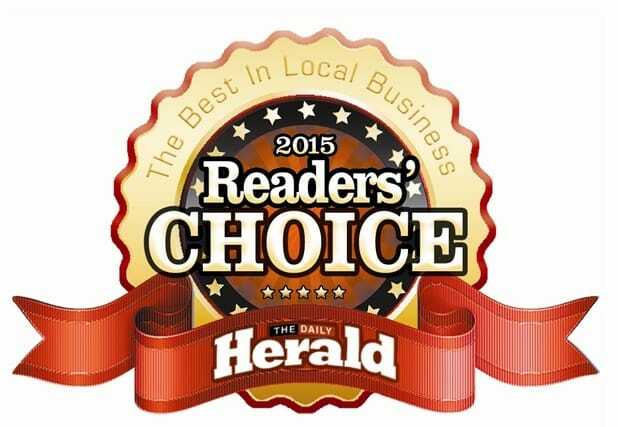 Our local shop also purchases used vehicles and runs our own auto repair shop. 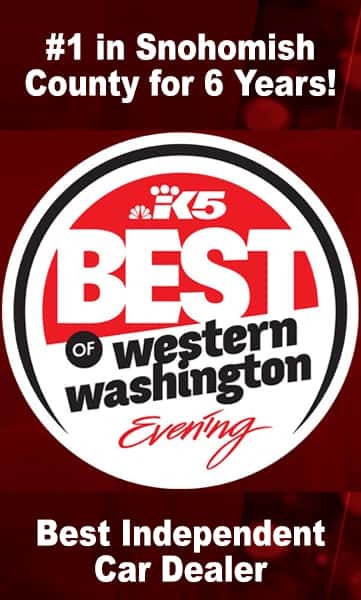 We are a proudly family owned and operated business that has been established in the Lynnwood area for more than 40 years now; and we have an excellent local reputation for providing quality service to all of our customers. 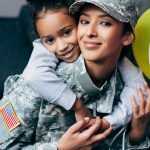 We offer financing on vehicle purchases; which we guarantee 100%. If we can’t finance a customer for any reason, we will pay them $500. Our shop also offers fantastic repair service; as well as a few extra services that are purely for customer convenience. 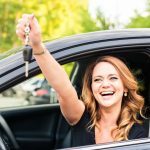 We offer loaner vehicles for customers who have to leave their car in the shop overnight or longer. Additionally, we offer free pick-up and delivery of the vehicle that needs maintenance. 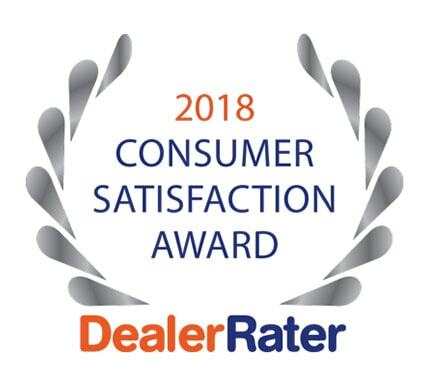 We pride ourselves on our reputation for being the best car dealer in Lynnwood, and will go the extra mile to help our customers with all of their auto-related needs. Our business hours for sales are 9 AM to 8 PM Monday through Saturday and 10 AM to 6 PM on Sunday. Our business hours for service, repairs and parts are 9 AM to 6 PM Monday through Friday, 9 AM to 4 PM on Saturday. 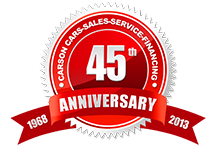 Contact Carson Cars today at (855)583-9356 in order to further discuss our services.